women, caused a shift in Janis from that of attendee to that of implementer. Specifically, the march to the Capital to promote SB826, also known as the Jackson bill, which will affect publicly held boards and requirements for seats for woman (see below for more information on this bill). well, it was life changing. Announces the new Board of Directors for the 2018-2019 term. New members will be sworn in on July 23, 5:30 pm – 7:30 pm at the Network With NAWBO event. Amazing succulent plant walls for your office and more! Kelly’s sister targets the residential side and Kelly handles commercial. Her taste is exquisite. Starting up as a new practitioner in Micro Current Neurofeedback (MCN). Really interesting and pragmatic solutions to migraines, etc. She did Propel 2018 with me and it ROCKED. She is deeply connected to hundreds of women-owned businesses and her creativity is going to elevate our events. A wonderful way to fully engaged with our members, get to know their business, and understand their membership needs. Stepping back in for us all while balancing her growing 1218AppTeam business. She’s expanded her employee team of engineers and moved her location within the same year. – has a dynamo at the helm in Janis! She relaunched the tub business in 2017, buying out her partner and hitting reset. Diana is an outstanding immigration law attorney and partner in her firm Larrabee, Albi, Coker, LLP. She helps companies and individuals navigate the complicated hiring system in this area. 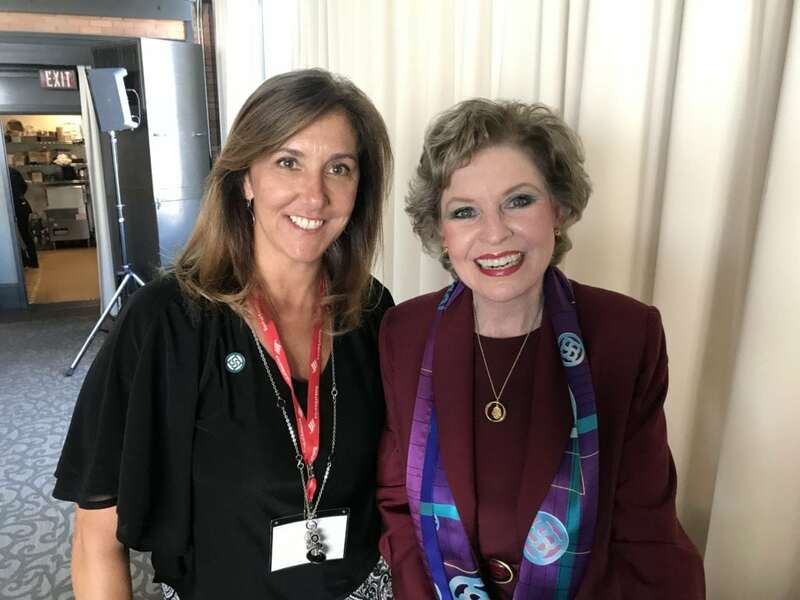 Janis Stevens with Betsy Berkhemer-Credaire, author of The Board Game: How Smart Women Become Corporate Directors at the NAWBO Propel Conference in Sacramento, CA April, 2018. Betsy is actively supporting SB826 alongside Senator Jackson. 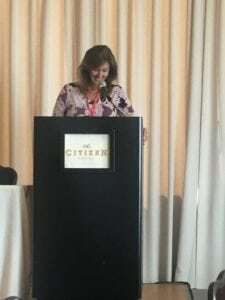 Betsy is CEO at 2020 Women on Boards and CEO of Berkhemer Clayton Inc. Promotes equitable and diverse gender representation on corporate boards by requiring every publicly-held corporation in California to have a minimum of one woman on its board of directors by the end of 2019. By the end of July 2021, the bill would require a minimum of two women on boards with five members and at least three women on boards with six or more. California would be the first state in the nation with such a requirement.